October, 2016 | Fulcrum ConsultingWorks Inc.
Is A Postponement Strategy Right For Your Operations? 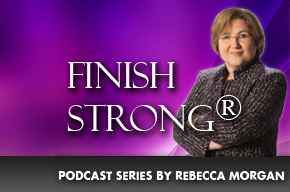 Rebecca explains postponement strategy and discusses whether or not it’s right for you. Rebecca discusses examples of strategic, process and tactical inventory management blunders that many make, but you can avoid.